One of the most important things while you travel is that you are in touch with your family and friends. 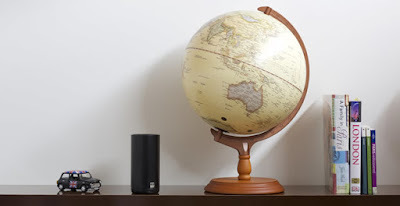 To make this easy for you, we have covered an exhaustive list of gadgets and devices that keeps you connected while you travel around the world. 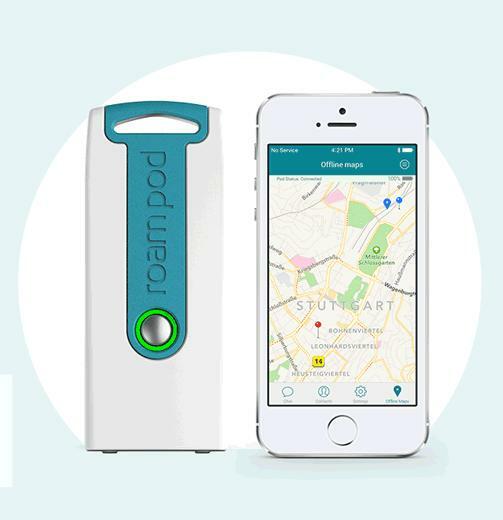 Roampod: Next time you travel and have no coverage, no service, or no Wi-Fi, don't worry, Roampod got you covered. You can text anywhere, you can send 1:1 or group chat messages via its app. Roampod connects to your iOS or Android smartphone via Bluetooth and lets you send messages to any other Roampod connected smartphone within range. Roampod's inner city range is up to 1 mile and up to about 10 miles in rural areas with line of sight. It builds its own peer-to-peer network, lets you share your location and Roampod and its app can always get new features with just a tap on your smartphone. It lasts 2 days of active usage, 5 days on standby, is USB rechargeable and compatible with all smartphone power banks. It provides encrypted private and secure messaging, mesh networking, digital long-range radio, location sharing and offline maps. More info. 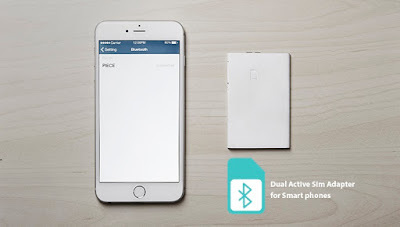 Piece: Piece is the future of Dual Sim technology; it's a credit card sized device that holds any GSM, EGSM, DCS, or PCS card and allows you to addon an extra number to your existing smart device via Bluetooth. Which means you can have two numbers active at the same time in a smartphone. It provides up to 150 hours stand by time and is compatible with almost all iOS devices. Pre-order: $69 - $139. 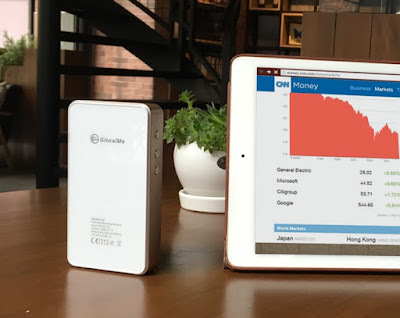 GlocalMe: GlocalMe is a 4G global Wi-Fi hotspot that features CLOUDSIM technology, lets you connect your smart devices and laptops to the best network no matter where you are. 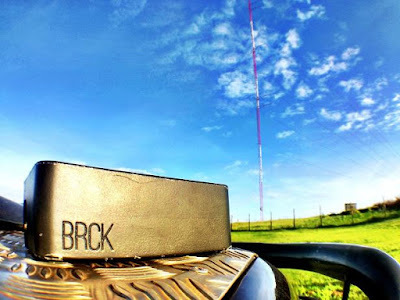 It keeps you online wherever you are without roaming cost. Its app lets you manage your data usage smartly and effectively. It gives you access to different operators' networks, coverage to more than 100 countries in the world without worrying about signals. Buy Now: $159. 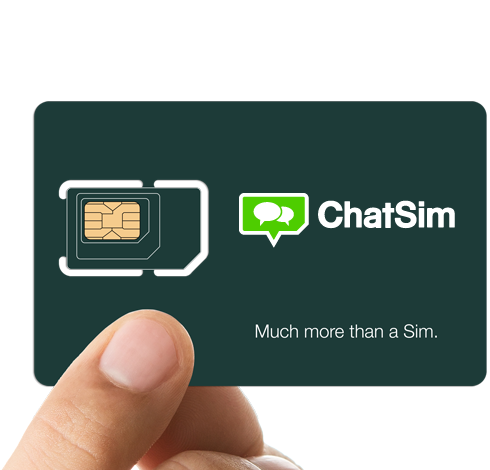 ChatSim: ChatSim lets you stay in touch with the world; it connects your ChatApps like WhatsApp, Telegram, Facebook, Messenger, WeChat, Skype, Viber, LINE, Hangouts, iMessage, QQ and all other Instant Messaging apps around the world. You can send and receive photos, videos, voice messages, your location and contacts in every corner of the planet and tell everyone where you are when you are traveling. It connects to more than 400 service providers in about 150 countries and automatically searches for the best provider for best coverage and signal right where you are. Buy Now: $33.37 - $45.08. 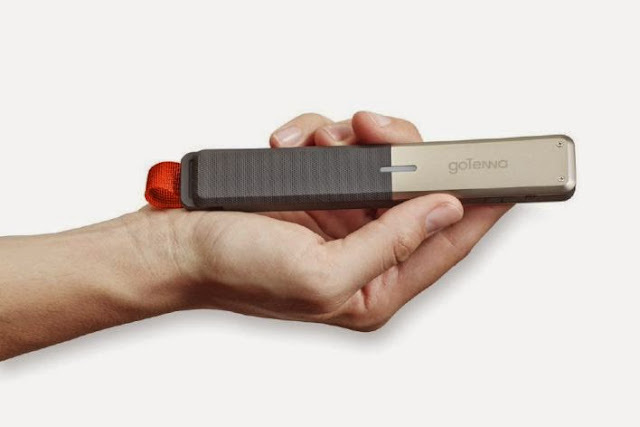 goTenna: goTenna is a small, rugged device that connects wirelessly with your iPhone or Android smartphone, enables you to text and share your location with any other goTenna-enabled smartphone even if you don't have network for miles. goTenna uses 151-154 MHz frequencies that make it extremely long-range, but with an extremely low bandwidth network that allows you to send text messages and GPS coordinates only. goTenna works anywhere on the planet, requires no towers, routers or satellites and allows you to communicate with one another. Buy Now: $199. Strone Roam: The Strone Roam is a smart device that lets you keep your mobile number while you are traveling internationally, without incurring global roaming charges. It lets you make and receive calls and messages on your phone in another country while eliminating roaming charges. All you need to do is download its app on your iOS or Android smartphone, connect the device to your home network, takeout the Sim from your smartphone and insert it into the device and while away, calls and messages will find you on its smartphone app. More info. 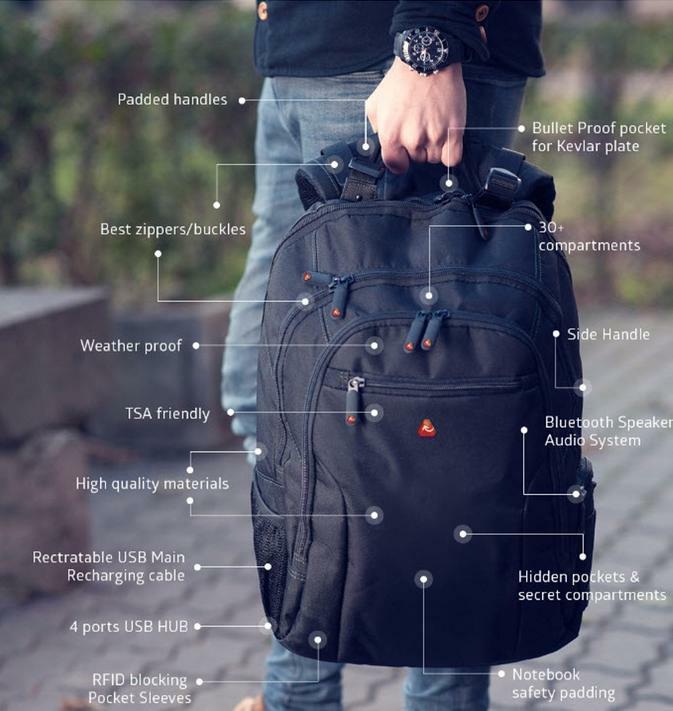 iBackPack 2.0: The iBackPack 2.0 is a smart backpack that functions as an electronic power house, a communication hub, storage space and more. It's made of weatherproof material and features 6 USB ports, Wi-Fi/Mi-Fi, Bluetooth audio, 3G/4G, retractable power cord, 20k mAh power bank, and is app controlled (iOS and Android devices). It also features multiple pockets; Kevlar pockets options, wireless/car recharger, caribiners, RFID blocking sleeves, integrated TSA lock and more. It's GPS Tracking system lets you can know where your bag is, and its antitheft system keeps your bag safe. Its shoulder straps hold your smartphone, keys, wallet, money, earbuds, transit pass and more. It comes with special storage for iPhone/ iPad/computer, cables, modems, USB port hubs, GPS tracking and much more. Reserve Now: $249 - $399. 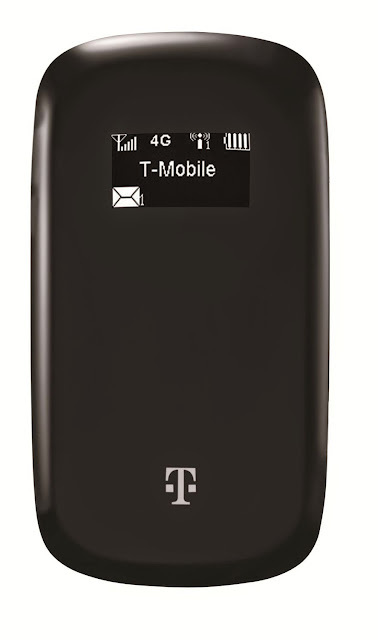 T Mobile 4G Hotspot: This hotspot from T-Mobile lets you connect up to five devices via Wi-Fi to a 4G signal. It comes with flexible prepaid pricing for data ranging from 100 MB for a week to 3 GB for a month. Buy Now: $28.95. 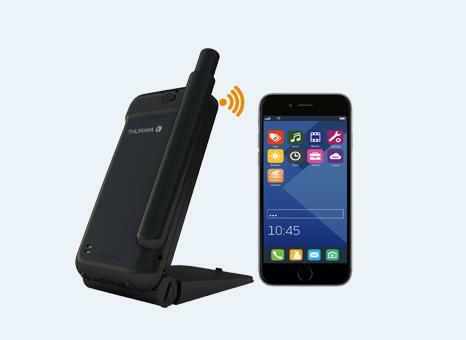 Thuraya SatSleeve Hotspot: This portable WiFi hotspot makes sure you stay connected from anywhere in the world. You can make calls, use email, send messages, or enjoy your favorite social media apps. You can place the satellite unit outside and facing the satellite and use your smartphone in indoors. It's compatible with iOS and Android devices. Buy Now. SIMPLcase: With SIMPLcase you can travel the world taking all your SIMs safely and securely. This ultra-slim iPhone 5s/5 case features onboard storage for iPhone SIM ejecttool (included) and three SIMs (nano or micro) on the inner side of the case. It also turns your bank or credit card into a stand. And if you are interested in iPhone 6 / 6 Plus SIMPLcase, then you can pre-register for it. Buy Now: $29.95. 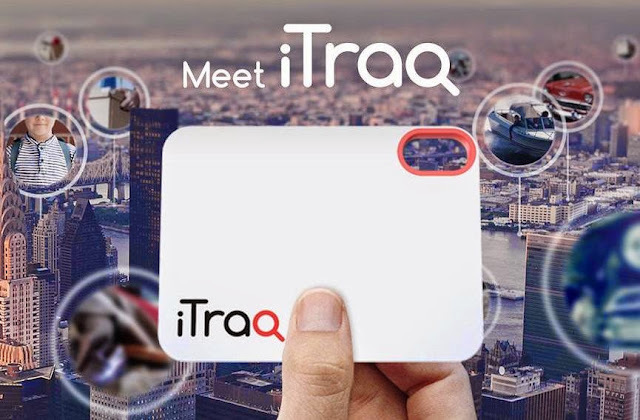 iTraq: iTraq is a about the same size as a credit card, uses cellphone towers to determine its location anywhere in the world. Pre-order: $129. 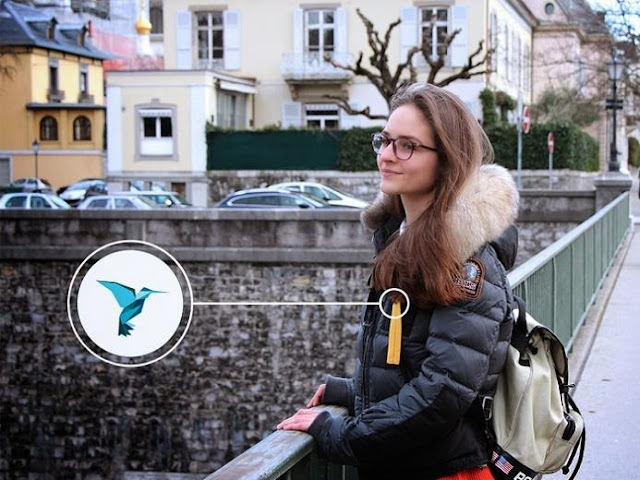 Revolar: This smart personal safety device can be clipped under your clothing and keeps you connected with your family. It's not the usual tracking device; it starts tracking you when you press the hidden button. All you need to do is place it on you, or your backpack or keychain, set your contacts and sync the device with your smartphone; and at a press of a button it sends a text message with GPS link to your family. It keeps updating your location every three minutes until you are safe. Buy Now: $99. 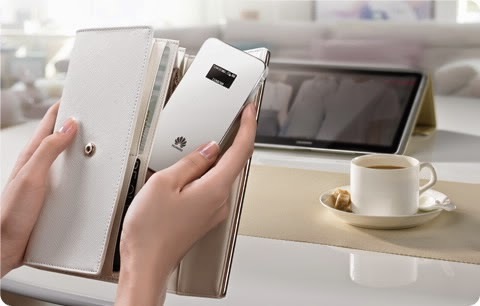 Huawei Mobile WiFi Prime E5878: The Prime is capable of providing download speeds of up to 150 Mbps and connectivity for up to 10 devices. 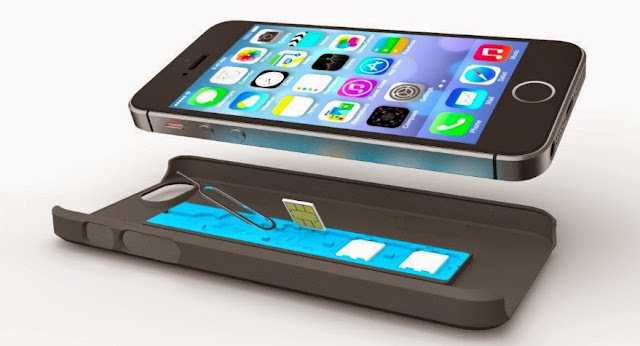 The device measures 7.5mm thin, sports a 0.96-inch display that shows various information like number of devices connected, data used and more. 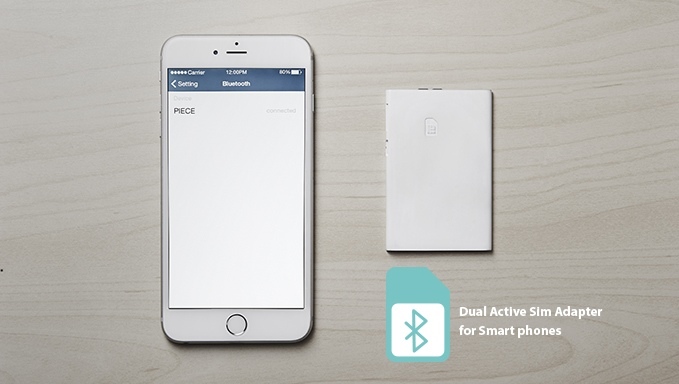 It also features a press and play functionality that starts up the device in 5 seconds. You can stay online for up to 8 hours of use in LTE mode or 380 hours of standby time. Buy Now: $189.